Arctic circle, the northern polar region on Earth have extreme weather conditions. This cold, windy and snow covered land only support very little vegetation and animal species. The Arctic animal also adapted for extreme conditions of polar region. Hibernation in extreme cold season, cryptic coloration and thick coat help them to survive within Arctic region. Here the list of 10 animals found in Arctic region. Arctic hares are species of hare found within extreme environment of northern polar region. Their thick coat of spur and specific habits help them to survive within extreme cold climate of polar region. Arctic hares also changes their color in different season, sport brilliant white color in winter, in spring it changes to grey color. This color changing habit help Arctic hares to hide away from it’s predators. They have length up to 24 inches and weighs up to 7 kilogram, have longer legs than rabbits. The polar hares can also reach up to speed of 40 miles per hour. They makes group that having hundreds of members, huddle together to share warmth. 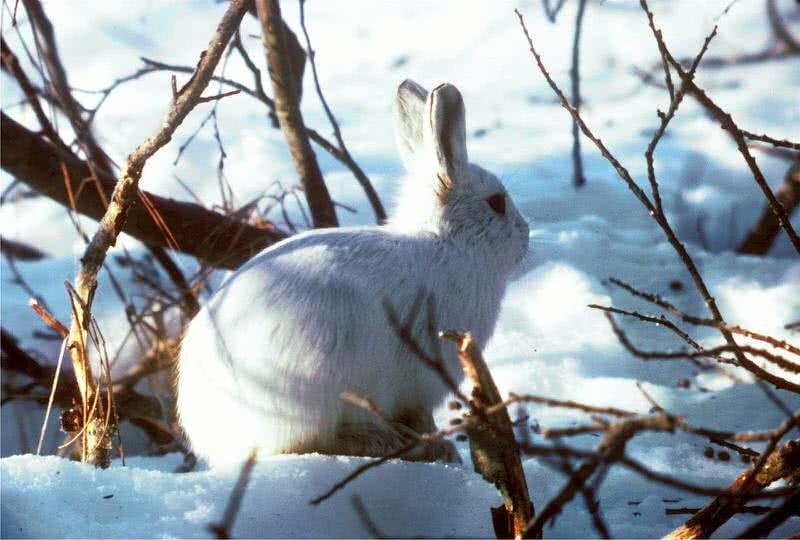 Woody plants and roots are main food of Arctic hares. These large snowy owls lives northern polar region . 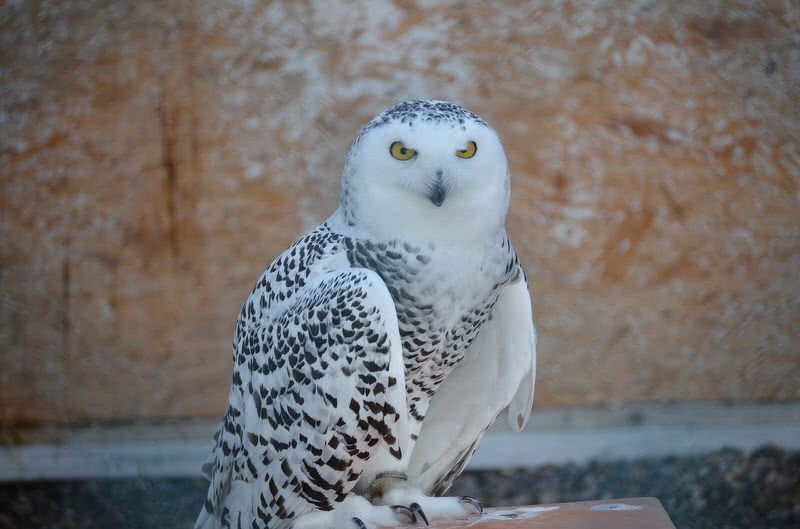 The male snowy owls have briant white body, females have dusky spotting within their body, also darker than that of male owls. Even they are lives within snow covered Arctic region the keen eyesight and exceptional hearing help them to find the preys. 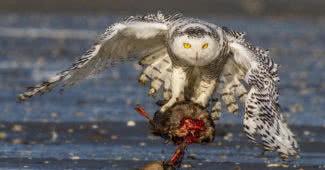 Snowy owls are opportunistic hunters in nature, wait for identifying their preys from snow covered regions.Lemmings, Arctic hares,mice and other birds are main preys of snowy owls. They used to make nest and breed within Arctic tundra region, at heavy snow hitting and windy polar region. Arctic tern is strongly migratory bird species, they breeding in Arctic region and flies to Antarctic coast in next winter season. In that way Arctic tern became the bird that sees more daylight than any other species on Earth. Their annual; round trip covers a distance of 70900 kilometers. 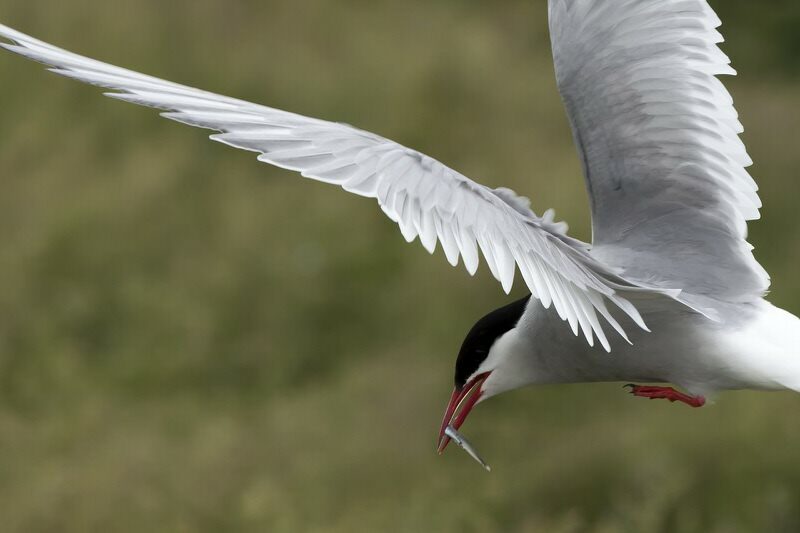 Arctic tern have a medium sized body, having length up to 15 inches and their wingspans measures up to 85 centimeters. They make nest within inlands of Arctic region, only at time of breeding. In winter season they migrate to Antarctic region. The molting of it’s wing feathers also start at that season. So they becomes flightless at that time, spent all that time in blocks of ice. Muskox lives within frigid Arctic tundra areas. The long shaggy hair itself that help muskoxen to survive within dangerously cold climate. They have short inner hair and that layer is covered with long thick outer hair, defends cold winds and snow falls. 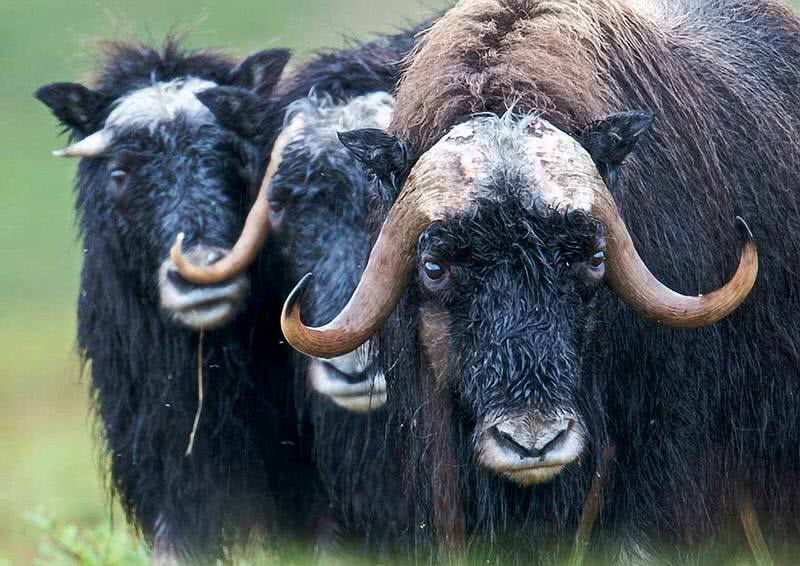 Muskoxen looks like prehistoric animals, actually inhabited within Arctic region thousands of years ago. They have massive body, having weight up to 370 kilogram. Muskoxen used their strong hooves to search foods from snow covered lands, roots and mosses are main food of Muskoxen. 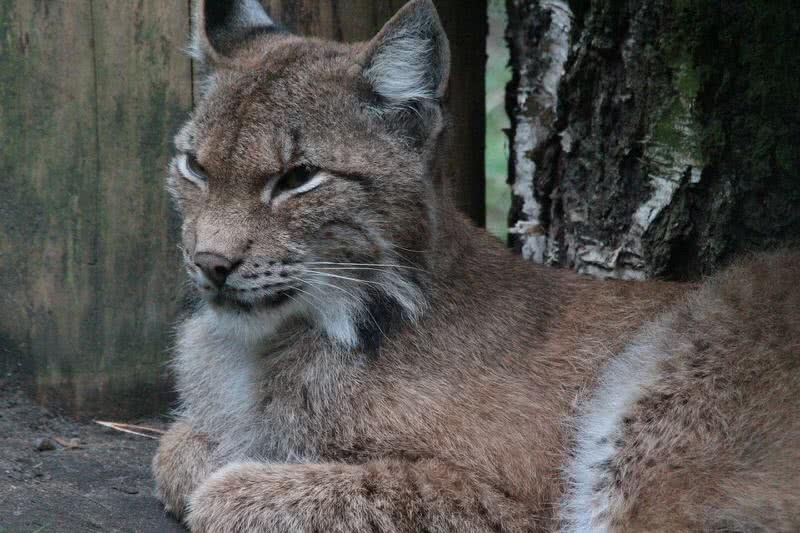 Canadian lynx is a species of cat family, lives in northern polar region. They have long legs and massive body than that of cats. The long legs of Canadian lynxes help them to walk easily in snow covered Arctic areas. During winter season they have a brilliant white coat and it changes o brown color when summer comes. Arctic hares becomes primary preys of Canadian Lynx. One of the smallest members of whale family, lives within Arctic and subarctic ocean. 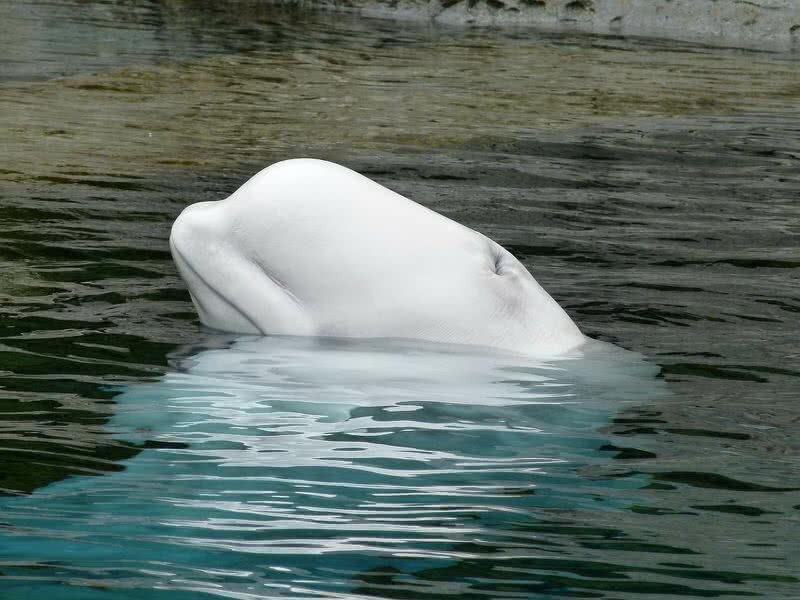 Their brilliant white color and prominent rounded forehead makes them easily identifiable among the species of whales. Their length ranging from 13 to 20 feet and weighs up to 1.3 tons. Beluga whales are very social animals in nature. They makes different kinds of whistles and clangs to communicate with each other, lives within groups. They also travel for long distance during extreme cold winter season. Worms and smalls fishes are main items within their diet. Arctic foxes can survive within dangerously chilly climate of Arctic tundra, area that supportless life and vegetation. 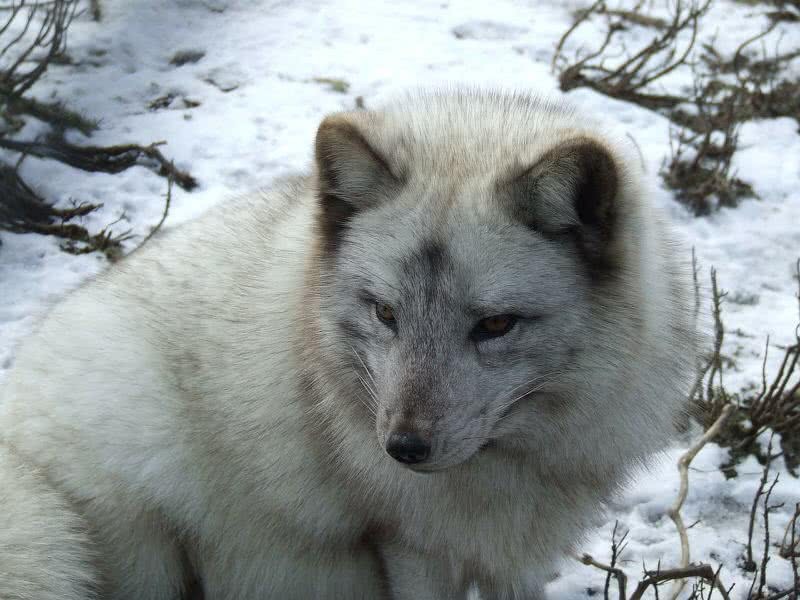 Their thick white fur and behaviours itself keep them alive in extreme weather condition. The tricky fox used to make tunnel in thick snow covered area to make shelter. the color of their coat also changes with different season, have white color in winter season and brown in summer season. This color changing in adaption to surrounding help them to catch preys like hares, birds and fishes. 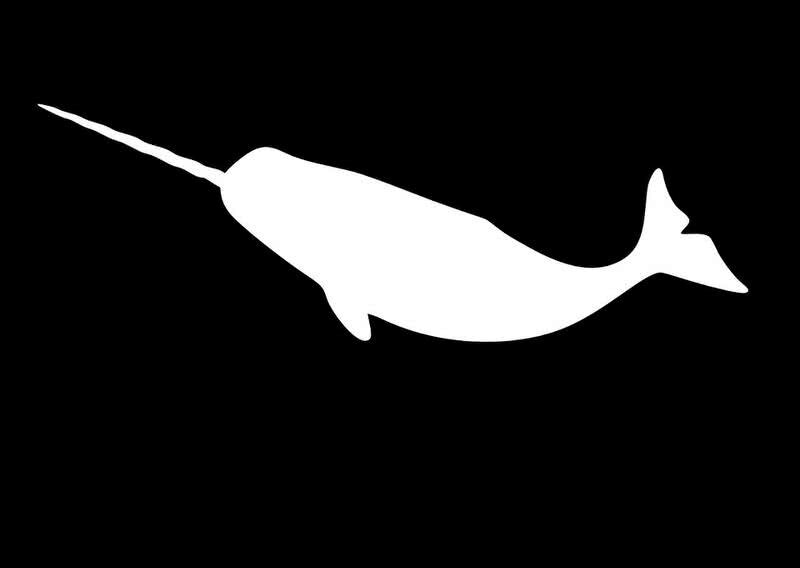 Narwhals are known as unicorn of sea, because of their sword like long spiral tusk. They lives within Arctic oceans, also the long tooth only found within male narwhals. They used this strong long tooth to fight with rival, to impress female narwhals during mating season. They travel and search for food in groups that having members up to 20. The long tusked walruses are lives within frigid Arctic circle. They lives in group that having thousands of members, spend most of time in huge ice blocks. 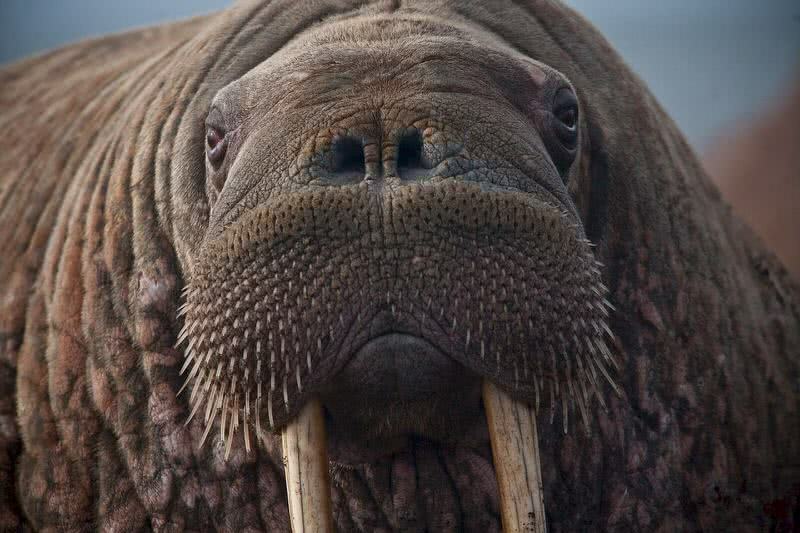 Both male and female walruses have strong tuks, grows up to a length of 1 meter. The long and strong tuks of walruses becomes more useful to break ice blocks to take breath from under ocean. At same time they also used tuck for moves within thick snow covered areas. They also have capacity to slow down the heartbeat in accordance with frigid winter season. Polar bears spend most of time in thick ice sheets in Arctic region. They have very thick fur within their body that help them to survive in extreme cold temperature. 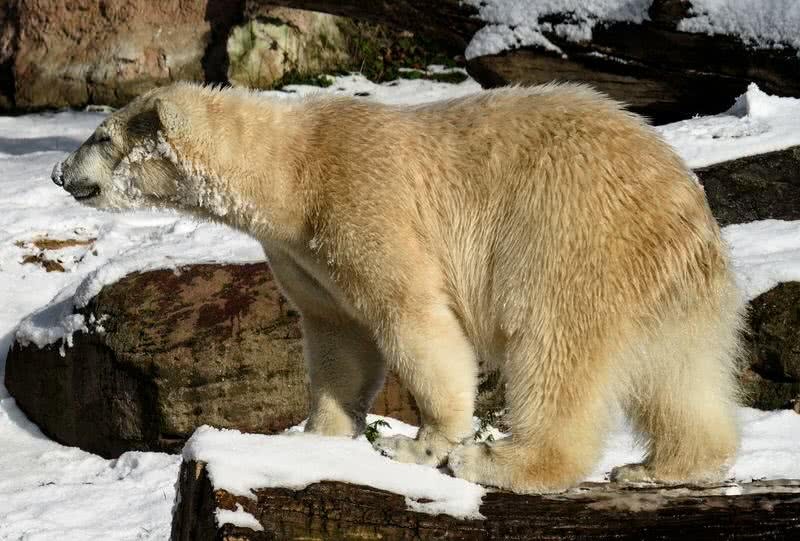 They also have fur under their paws so that polar bear get enough grip when they walk on ice blocks. The strong paws also helps polar bears to swim easily in ice filled Arctic ocean, swill swim hundreds of miles. They have height of 6 feet and weights between 500 to 720 kilograms. Polar bears are powerful predators of Arctic region, seals becomes their main preys. They break ice sheets with their strong paws to catch seals, they also like to have fishes.